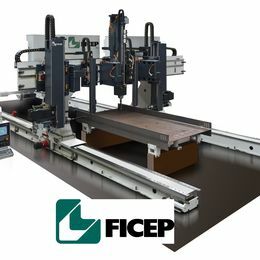 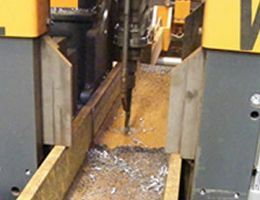 Our CNC machines can provide in-house punching, notching, and drilling allowing you productive time on your floor. 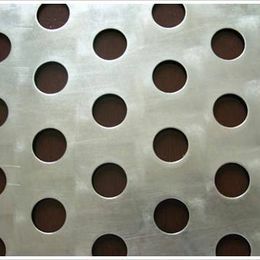 We have the capacity to drill at angles, the sample below is a 6mm gun drill hole drilled at 30 degrees. 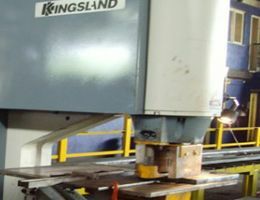 Our 175 Tonne metalworker, is one of the largest in the region. 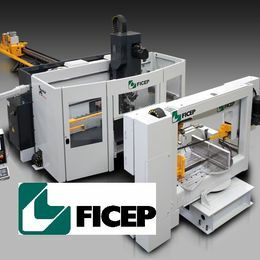 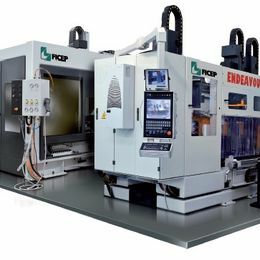 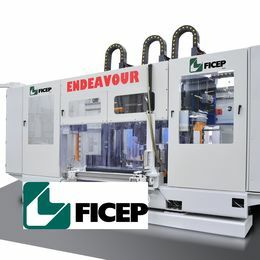 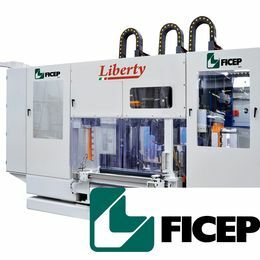 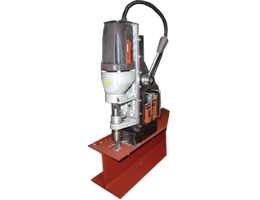 It is capable of punching 57mm dia holes in 22mm thick material. 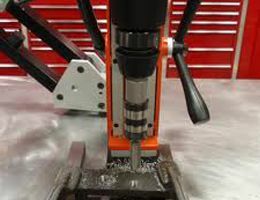 We do also offer a drilling service as part of our service range. 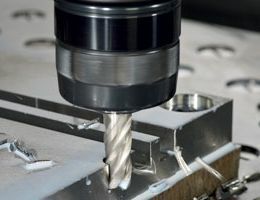 Caser 4' radial arm drill, #5Morse taper, 2" diameter max hole, 12" column. 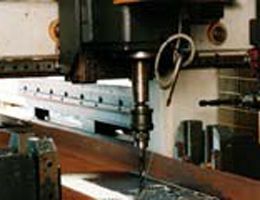 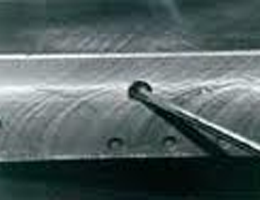 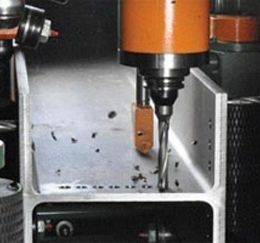 In addition to our heavy metal profiling services, Acumen Steel Processing provides metal drilling and countersinking services. 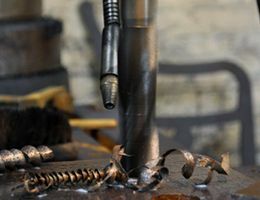 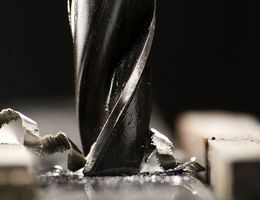 We can drill an existing product, or we can combine our heavy steel profiling and metal profiling services with our metal drilling services to provide you with the end product you desire.